Primary 230/240v 5060Hz with a 25A manual thermal reset. This transformer has a 2 meter input lead with a 32A BS4343 plug. Category: Site Transformers. 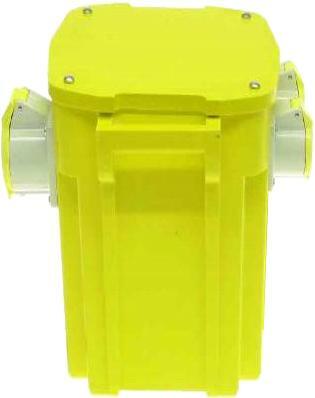 Tags: 6.3KVA, Portable, Site Transformers, Tool rated, Tool Transformer, Transformer, Transformers.